Supported Living is all about living life to the fullest! 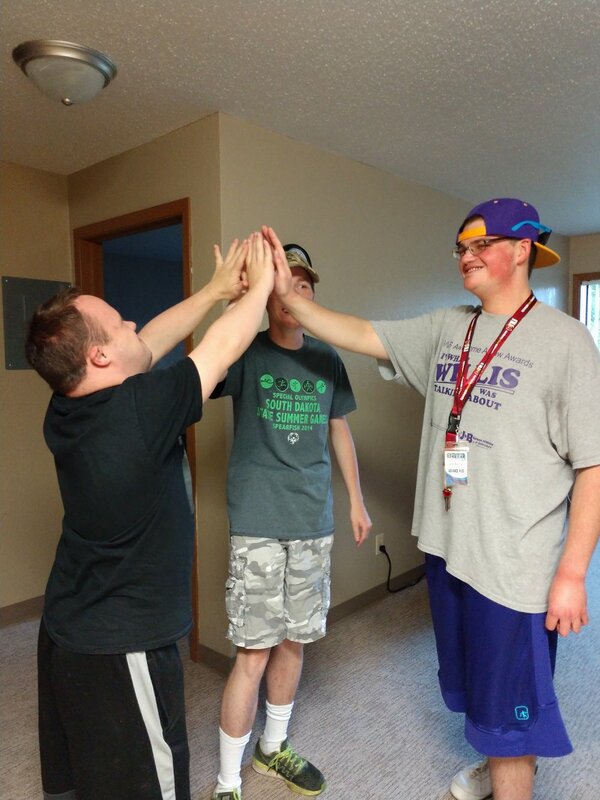 Tonight, these 3 guys decided to watch a movie after Special Olympics! It's fun to see all the new friendships being made out at Sunchase! Watching and listening to these three tonight really shows you what true friendship is all about!